Have you heard of the NextGen Genealogy Network? 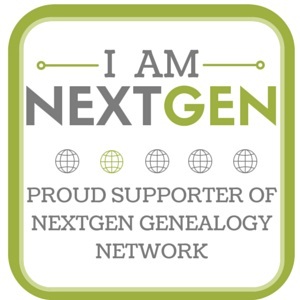 NextGen is a community of younger genealogists who strive to connect and foster engagement within the greater genealogy community. As a younger genealogist, I know how hard it is to find peers in a community that averages around retirement age. One of the goals of NextGen is to bridge the generation gap and engage genealogists of all ages in meaningful discussions about our chosen avocation. We often meet at major genealogy conferences, as well as connect across various social media platforms. If you know a younger genealogist, let them know about NextGen! Last Monday, I occupied the “hot seat.” I appeared on The Faces of NextGen Live. My interview has been archived on YouTube so if you missed last week’s broadcast, you can watch it anytime! Currently there are about a dozen NextGen Live interviews on YouTube to chose from. So when you are done watching my interview, feel free to catch up with another young genealogist! 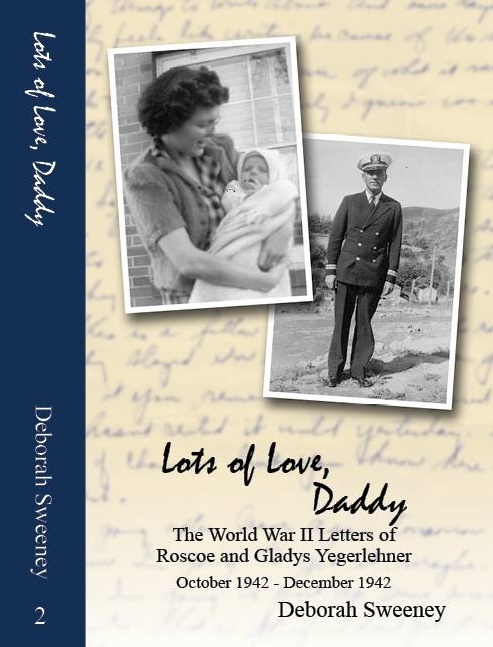 This entry was posted in Genealogy and tagged genealogy, interview, NextGen on September 25, 2017 by Deborah Sweeney.